Every organization aims to work in a unique & effective manner relevant to its customers. LMS offers flexibility to customize and configure it according to the specific needs of your organization. 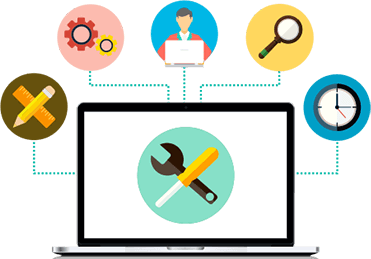 The customization may include configuring various roles & privileges, integrating the suitable plugins, making changes in the logic, creating new custom plugins, blocks etc. Moodle is an open source Learning Management System (LMS) which is being used by thousands of organizations across the globe to manage their training programmes. Moodle can be configured and customized for all kind of organizations like education, corporate, professional training service companies etc. 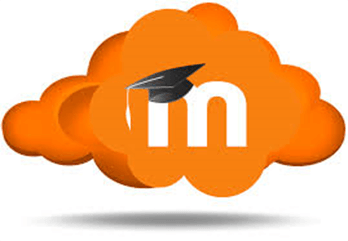 PAL InfoCom can help you in providing various services in Moodle.